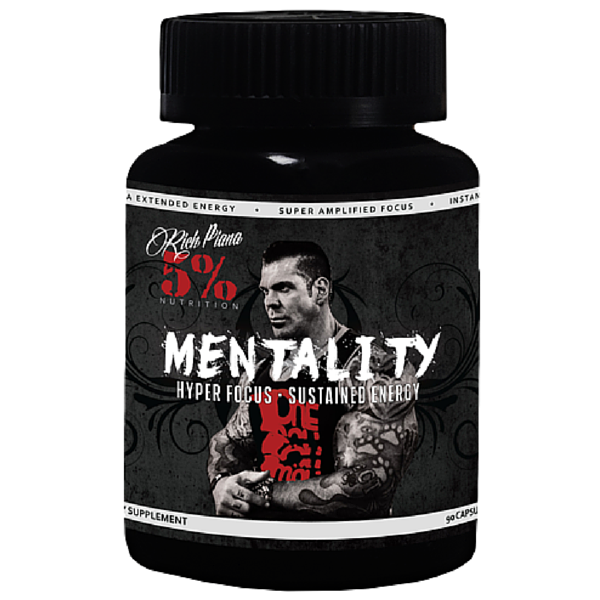 If you’re willing to do whatever it takes to succeed and achieve your goals, then 5% Nutrition’s mission is to provide the best possible supplements for the best possible results to help you be the best possible version of you! 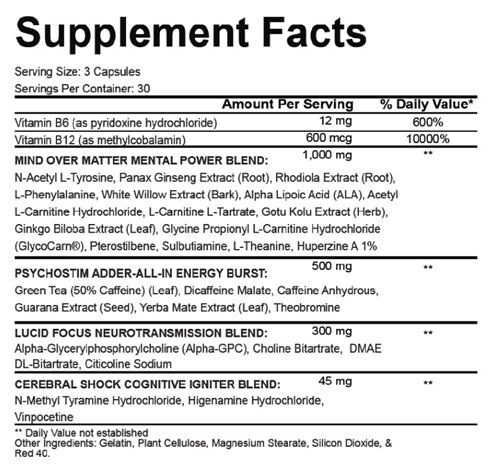 Manufacturer recommends to take one serving (3 capsules) in the morning with a meal, or without a meal for greater impact. You may take another 3 capsule serving later in the day. After accessing your tolerance, you may take up to two times a day.